High school and college students across Pittsburgh are gathering for a rally at the City-County Building in Downtown protesting the acquittal of Michael Rosfeld in the killing of Antwon Rose II. Protesters march from Freedom Corner toward Downtown after a Community Solidarity Service. LIVE: A Community Solidarity Service is held for Antwon Rose II at the Freedom Corner in Pittsburgh. The service is held following a not guilty verdict in the trial of former East Pittsburgh Officer Michael Rosfeld. 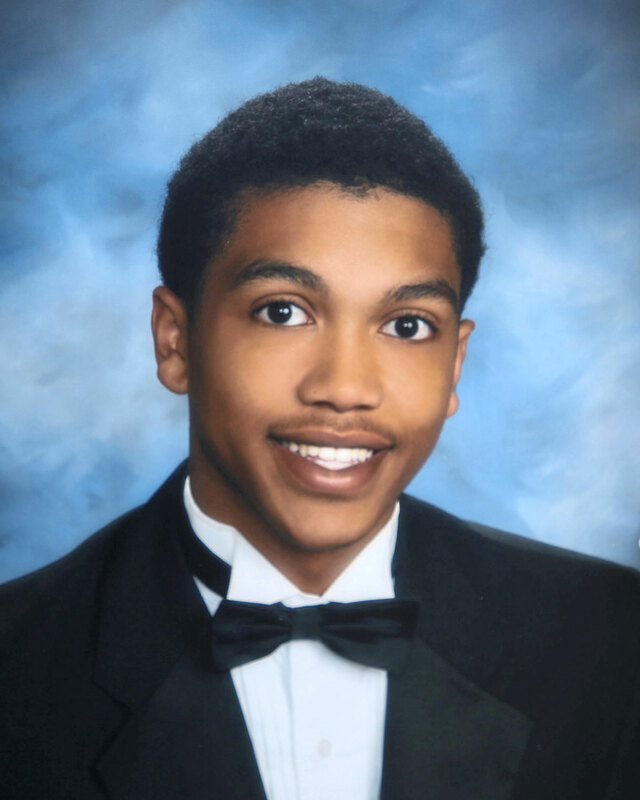 Antwon Rose II told friends he was getting out of Rankin. He never got the chance. 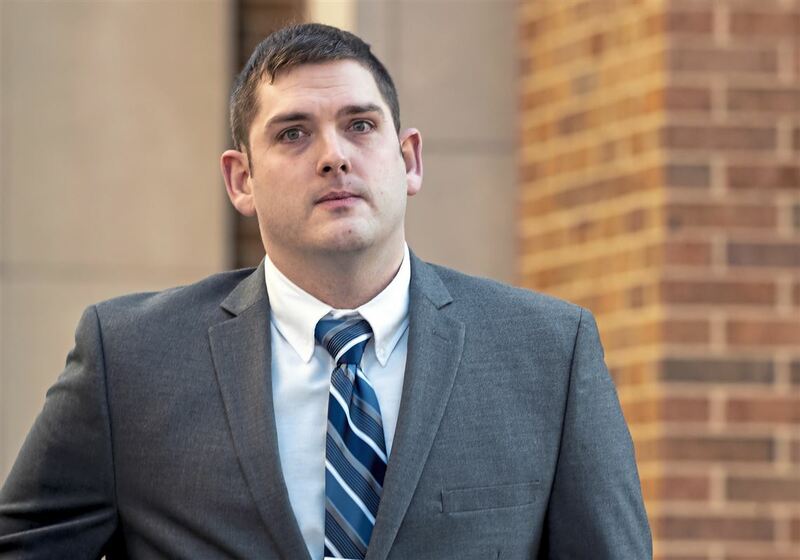 Who is Michael Rosfeld, the officer who shot unarmed black teen Antwon Rose II?